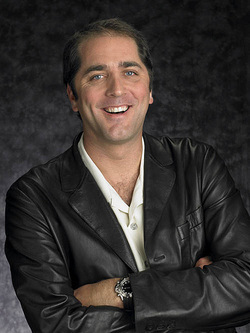 Phil Gordon joins the Seattle Angel Conference as the keynote speaker. From technologist to professional poker player, to CEO of a computer game company, Phil Gordon has led a "No Limits" life filled with adventure, challenges, entrepreneurship, and philanthropy. A National Merit Scholar who entered college at 15, Phil began his professional life as a computer scientist after earning his degree from Georgia Tech. His first business success saw his company, Netsys Technologies, acquired by Cisco Systems in 1997. After the acquisition, Phil took off on a four year, 50+ country solo backpacking journey around the world that included stops at the top of Kilimanjaro, the outback of Australia, an elephant safari in Thailand, and the "greatest road trip in sports history" in the United States, a 138 event, 40,000 mile year long trip in an RV dubbed the Ultimate Sports Adventure. Phil's travel adventures concluded just in time for an explosion in the world of poker. An avid card player all his life, Phil finished fourth in the 2001 World Series Main event, a result that catapulted him into the poker media spotlight. Phil was the lead commentator for Bravo's hit show, "Celebrity Poker Showdown", served as the ESPN.com Poker Analyst for five years, was a member of the World Series of Poker Player Advisory Committee, and has written four poker books with more than 500,000 copies in print in 12 languages. Phil's poker tournament winnings are in excess of $3 million, including a win on the World Poker Tour at the Bay 101 Shooting Star. Phil is also an an acclaimed public speaker and has given keynote addresses and led conferences for many of the fortune 500, including Google, Yahoo, ATT, IBM, The Economist, Greenlight Capital, and many more. Phil supports the Bad Beat on Cancer benefitting the Prevent Cancer Foundation. To date, thousands of poker players worldwide have raised more than $3.8 million dollars for the cause. Phil also regularly volunteers time to charities around the world, including the Michael J Fox Foundation, Michael Jordan Foundation, Jason Taylor Foundation, Dan Marino Foundation, Rypien Foundation, SENG, and many others. Phil and his wife Barb are active members of the Pend O'reille community in Newport, Washington and support many local initiatives there as well, including their Pend O'reille Micro-enterprise Development Organization (POMDO). In December 2011 after nearly ten years as a professional player, Phil retired from poker and returned to the world of technology. He founded Jawfish Games and is serving as CEO and Chairman of the Board. Jawfish is the home of real-time competition for Facebook and mobile devices, making games of skill feature real-time, multiplayer tournaments. Jawfish launched their first title, Word Rack, in March 2012 to rave review. 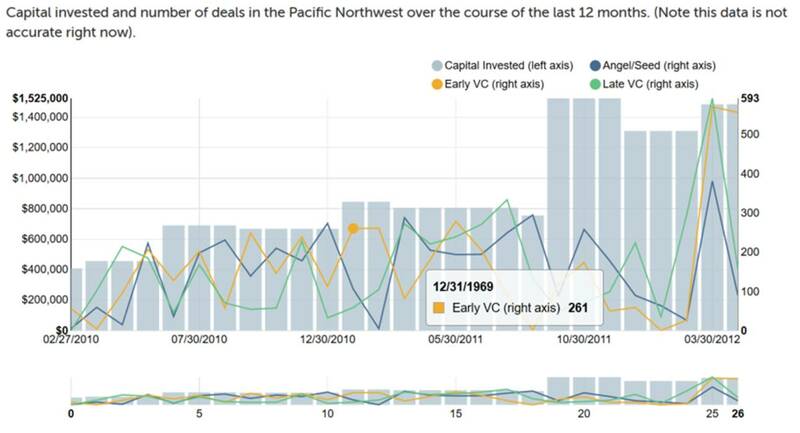 Jawfish is funded by Founders Fund and currently employs 23 full time in Seattle. Phil will explore 5 aspects of winning poker that apply to running a successful startup. We'll cover everything from the power of position, knowing when to fold, and when to go all in.